Image optimization means tweaking your images in a way that search engines, users and their browsers can easily find them. In the world of ecommerce traffic conversion, images are everything; be it your company logo, product images or image based CTAs. Image optimization is one of the top requirements in online business, and yet, many ecommerce marketplace owners don’t do it. That’s why many ecommerce websites take time to load and even when they do, they don’t offer a user experience as great as they should. 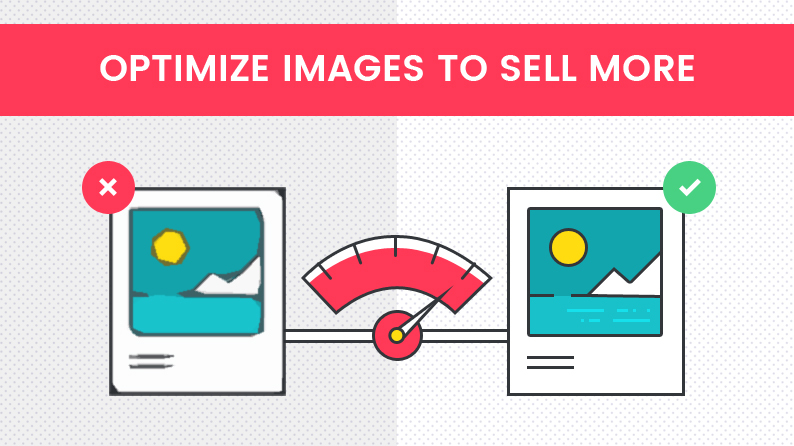 Image optimization helps in better ranking in SERPs. Image optimization also helps in showing results in image section of search engines, thereby increasing online visibility of your webpage. When done right, image optimization helps in keeping page load time within check, thus enhances user experience. Every image compressing algorithm diminishes the image clarity to an extent. So, you need to find the one that compresses without causing any easily detectable effect. Your goal is to make images load fast and look good. 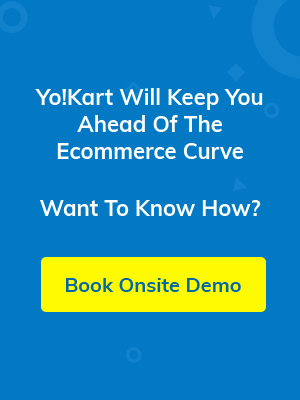 YoKart’s automatic image compression algorithm makes sure your product images look their best without making your customers wait for long. Webpage friendly images take less time to load, and thus offer better user experience than raw and heavy images. You know what that means, right? 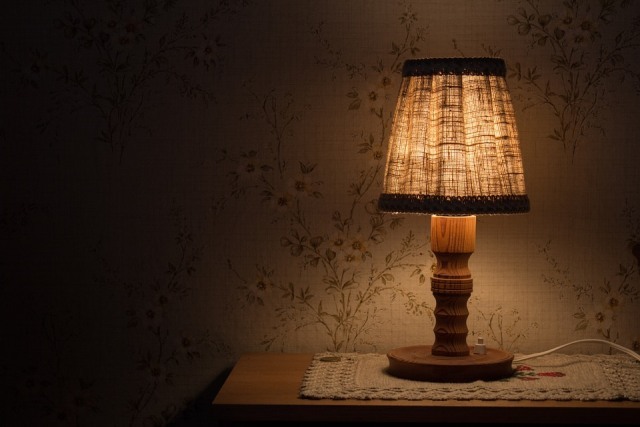 Suppose you took several shots of this beautiful lamp, and while uploading on it your catalog, what did you do? Just uploaded the file DCIM so and so, and done, right? This is where you missed an amazing opportunity. You invested a lot of time and effort in getting the right shot, don’t give up right away. What if you named the file Brown-Vintage-Lampshade? Just think about it. Put a little extra time in analyzing the keyword patterns your target audience tends to use, and create a file name accordingly. When you use file names that describe the image properly, it helps in improving page rank while search engine crawls your webpage for a keyword. No, not the perpendicular kind of right angle, the other kind! The one that makes your product images stand out and grab attention at the first glance. So, there’s a possibility that you may capture more than one good angle of your product. Let’s take the example of the lamp above, shall we? Here, you see only one side of the lamp, and that’s because there is a plain white wall on the either sides. The idea was to blend the wall motif and the lamp together. If you get various good shots, use the best one for the thumbnail and keep the rest for the gallery. Remember; always choose a background that pushes focus on the product. While many experts will suggest you to go for PNG file format for your images, we suggest you to analyze your requirement first. The reason behind this is that mages larger than 70 kb in size take a noticeable time to load. It’s not like waiting for too long, but the larger the file size gets, the longer it takes for the image to load. File format has an important role here. Try various file formats; compare different file sizes on different screen platforms to understand which one you should opt for. It’s all about testing, which is our next point. Images are part of content, and the best thing about content is that it can always be enhanced. From the number of product listings per page to number of product pages per page, test everything, and keep testing. When you found the right answer, implement it and keep testing as your catalog grows. Page testing is an ongoing process, and you should never stop. Apart from the above points, there are other things that you need to do to optimize your images. They include, but are not limited to, using sitemap, staying away from flashy background themes and keeping your images more functional. You are now all set to optimize your images, in case you still have doubts, feel free to post your queries in the comment section. My Companion Suggested This Blog And He Was Absolutely Right to Keep doing awesome. Up to this point, I made sense of how to go anyway only a part of the posts you have here, yet I find them particularly charming and illuminating. Basically, require to say thank you for the information you have shared. This is an enlightening post and it is to an awesome degree vital and proficient. Greetings from Carolina! I’m bored at work so I decided to check out your blog on my iphone during lunch break. I enjoy the info you provide here and can’t wait to take a look when I get home. I’m surprised at how quick your blog loaded on my cell phone .. I’m not even using WIFI, just 3G .. Anyhow, superb site!